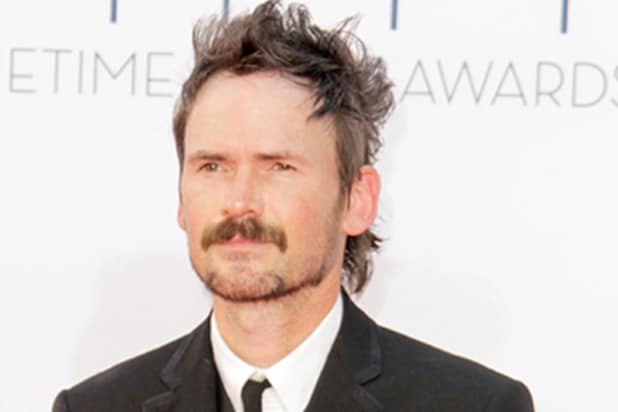 “Lost” actor Jeremy Davies is the latest recruit for The CW’s annual DC crossover event. 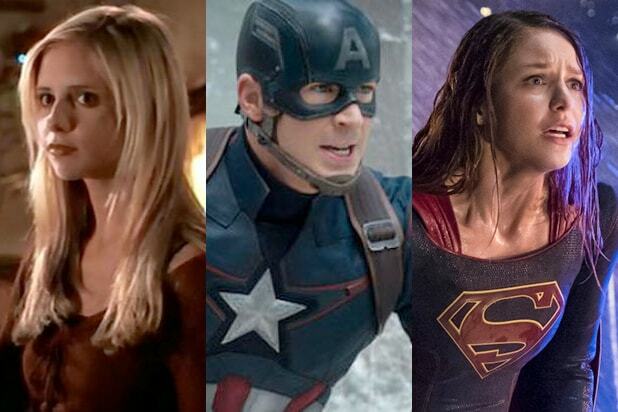 Davies isn’t the only new member of the Arrowverse cast for the crossover. Stephen Amell’s wife, Cassandra Jean Amell, will play Nora Fries, wife of Mr. Freeze in the crossover, which will serve as the introduction of Ruby Rose’s out Batwoman and mark the return of Tyler Hoechlin as Superman. It was also announced on earlier this month that “Grimm” alum Elizabeth Tulloch would be introduced as Lois Lane, the Daily Planet reporter who falls in love with Superman. In addition to playing Daniel Faraday for three seasons on “Lost,” Davies had a series regular role on “Sleepy Hollow.” He recently appeared in the “American Gods” Season 1 finale and the revival of “Twin Peaks.” He is repped by Zero Gravity Management and attorney Karl Austen.